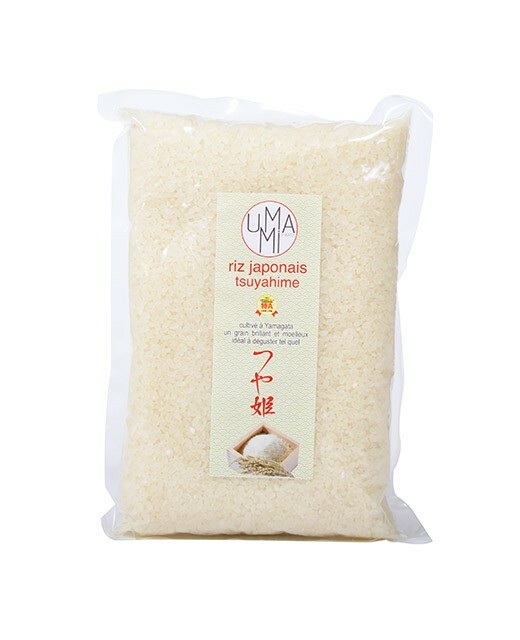 soft white rice that is used as a simple accompaniment to a hearty dish. 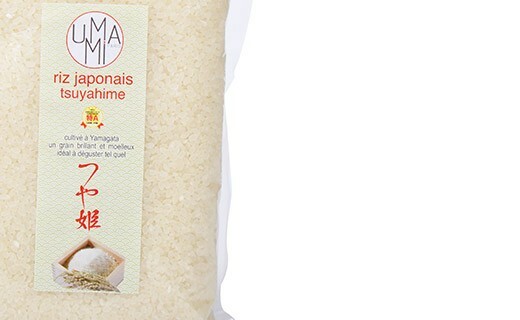 Also ideal to prepare rice pudding. Rice, Japanese, tsuyahime, rice pudding, support. riz, japonais,tsuyahime, riz au lait, accompagnement.